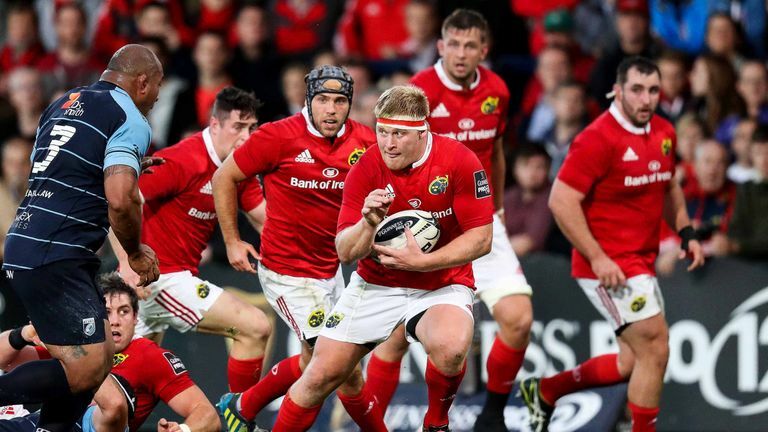 Optimism has deserted Munster supporters following Anthony Foley’s reign, and in immediate memory – that game against Leinster on Saturday but you still simply can not help but be excited for European rugby. Have a read of the team that we would send into battle from next week onward below and leave your thoughts in the comments. Just remember to take some of the ‘weaknesses’ with a pinch of salt. Expectation: You would have to view Cronin as the more likely of the senior looseheads to grab a hold of the jersey and potentially put himself on the shop window for the Ireland November 23. Very tough tests however, do await in all three games. Expectation: Hopeful expectation here. Inevitably people will call this view as harsh on Niall Scannell but Munster need more and Casey brings that bit more. More oomph, more bite, more accuracy. The Shannon man’s presence makes Munster less pleasant to play against and if he gets the opportunity I feel he will have a big role to play for Erasmus. Expectation: Transfer restrictions or not, Rassie and co did not identify a need to sign up a new tighthead upon their landing in UL. Their call is now looking on the money. 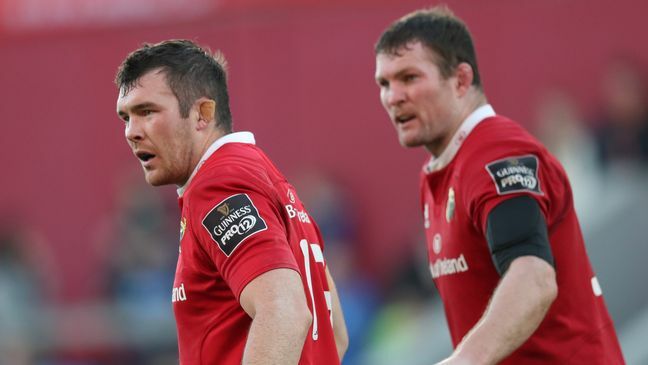 Based on Pro12 action, Ryan might just be about the standard required to lock horns with Marcos Ayerza and the likes in Munster’s tough cup campaign. The 28 year old excelled last season when partnered with James Cronin so I hope to see the duo repeat their Leicester performances this time around. The Irish tighthead depth is thin, so by focusing purely on the #3 shirt, Ryan might just get a shot. Don’t write this guy off. Expectation: Rassie Erasmus and Jacques Nienaber put a huge emphasis on aggression and I can’t think of a player in world rugby who would embrace such a motive as well as Ryan. Early signs have been very promising from the lock. 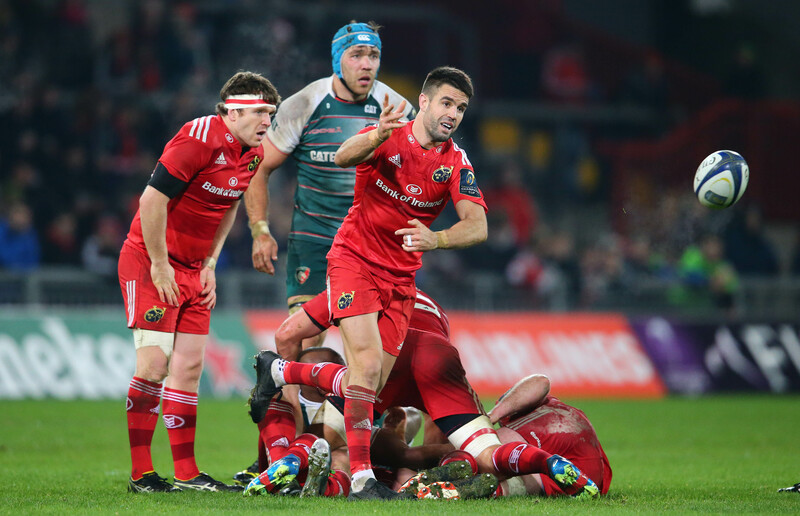 Expectation: First impressions tell me that Kleyn could be another Thomond Park fan favourite following in the footsteps of fellow South African bruiser CJ Stander. The 6’8 former Stormer looks a highlight reel player with smashing hits and devastating carries but whether his tendency leak penalties at the breakdown will turn Rassie’s head to a safer option come cup time, remains to be seen. 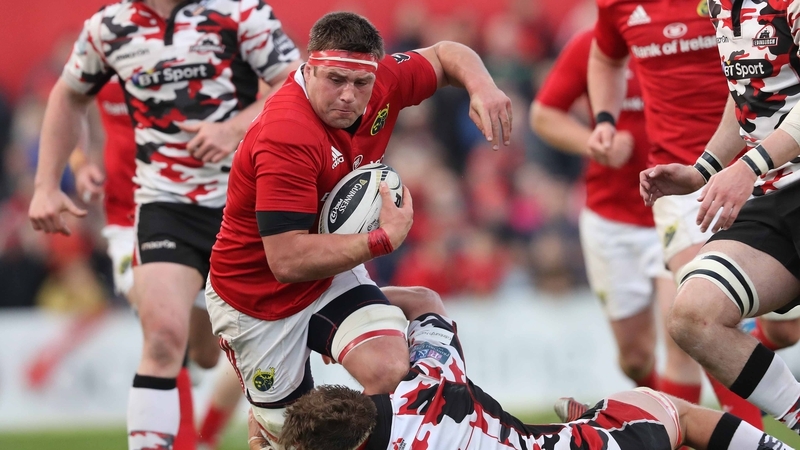 Billy Holland has been magnificent while Dave Foley has looked the player that he was under Rob Penney – however, Munster need enforcers and carriers so this guy fits the bill. Expectation: He needs to blow the dust off first but Munster are a different animal with a fit and ferocious Peter O’Mahony on the flank. 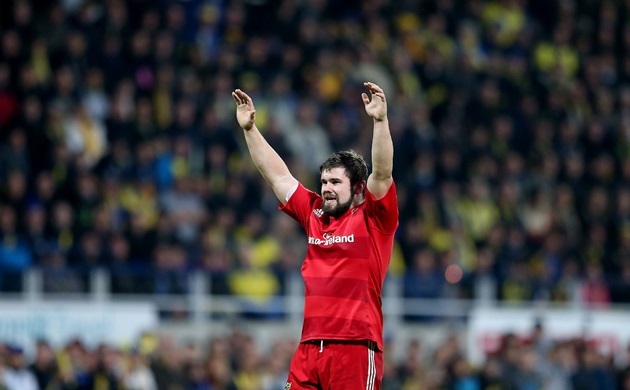 Will start every game if fit and needs to be in form to make up for Munster’s inferior quality elsewhere. Too early to call whether he will do so. 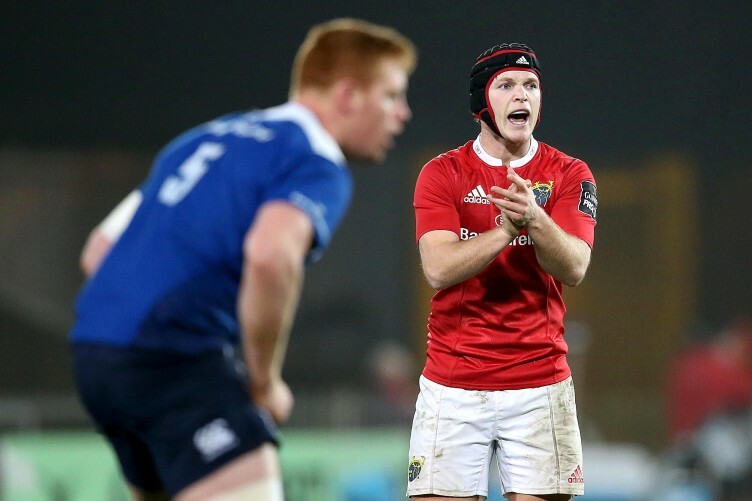 Expectation: Another chap nailed on and is sure to be a catalyst for everything positive in Munster’s play. Expect O’Donnell to have a positive impact as usual and won’t be fazed by any opposite number. 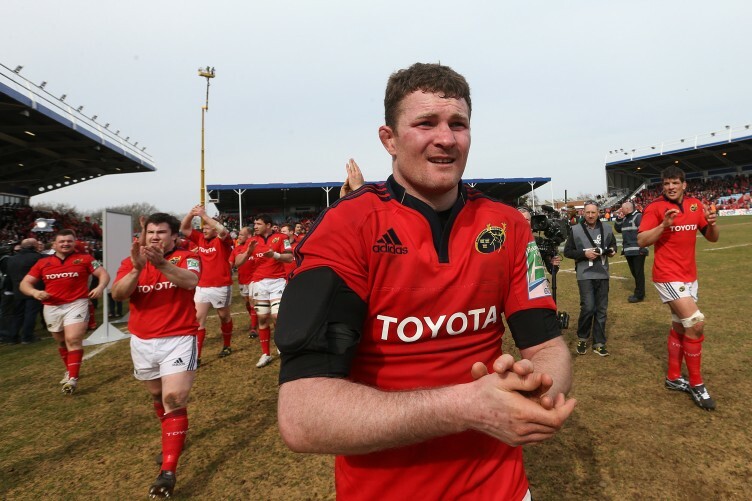 Expectation: As long as he’s been the leading candidate at number eight, he’s been Munster’s best player and talisman. Don’t see any signs of that changing. 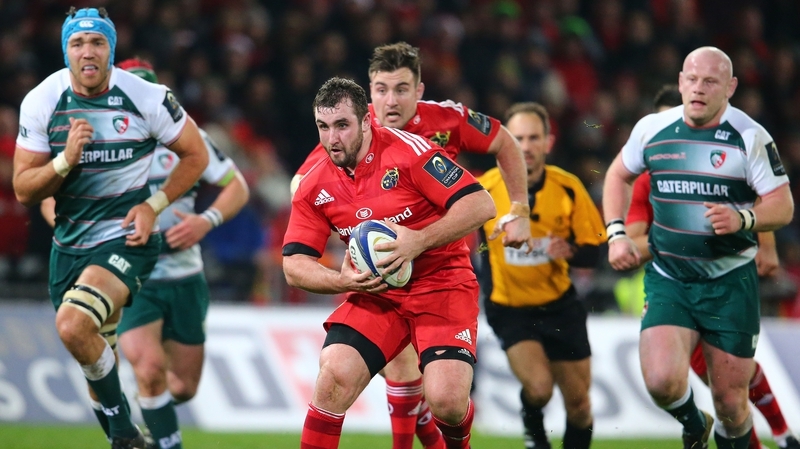 Expectation: We saw against Leinster that Munster just can’t compete without Murray firing all cylinders. If he doesn’t, I’d go as far as saying Munster could be win-less. Expectation: Time to repay the faith invested into him by all at Munster. Needs to prove himself. 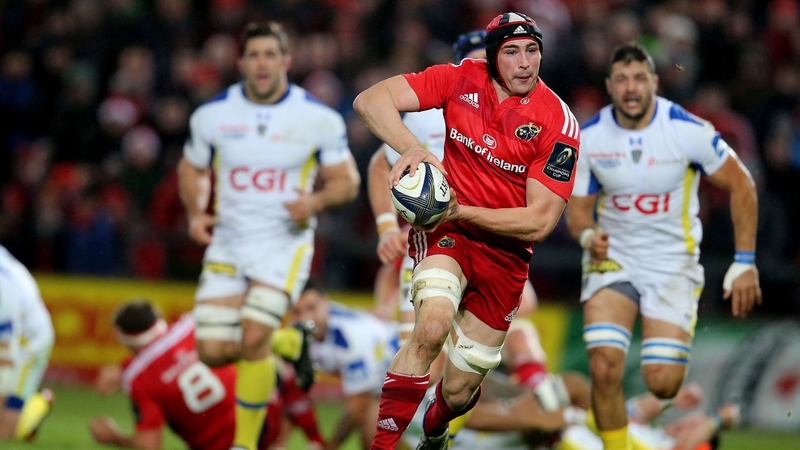 He has the brains and skills to be deadly but will he have the big game temperament to pull Munster through? I’m not so sure to be honest. Expectation: He will be out muscled pound for pound against every opposite number he tackles but never outplayed. 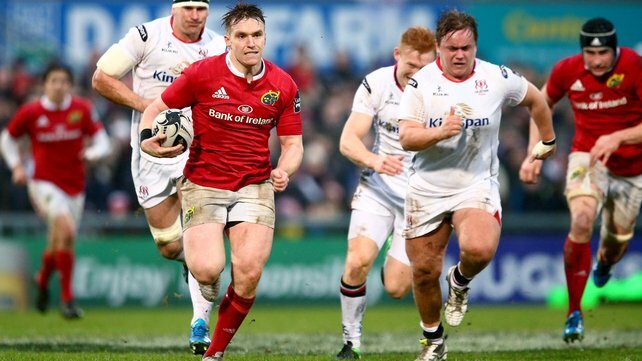 Rory was one of few bright lights in Munster’s dark 2015/2016 season and I can see him continuing in his brave, creative and intelligent vain this time. Expectation: If he isn’t going to start at outside centre then I don’t see the point of the signing. Munster are much stronger with Earls on the wing firstly and we need the Springbok’s physicality to stay competitive in midfield. 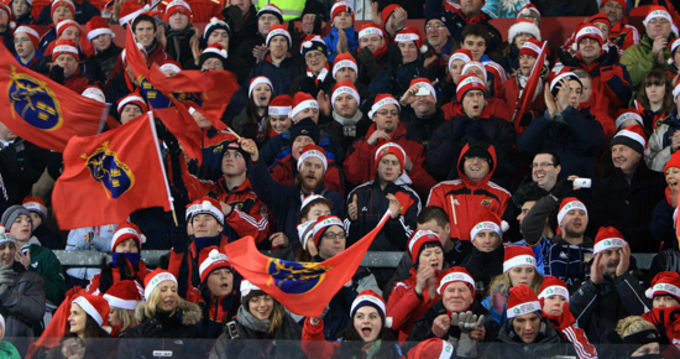 Could be a rock of solidarity for Munster. 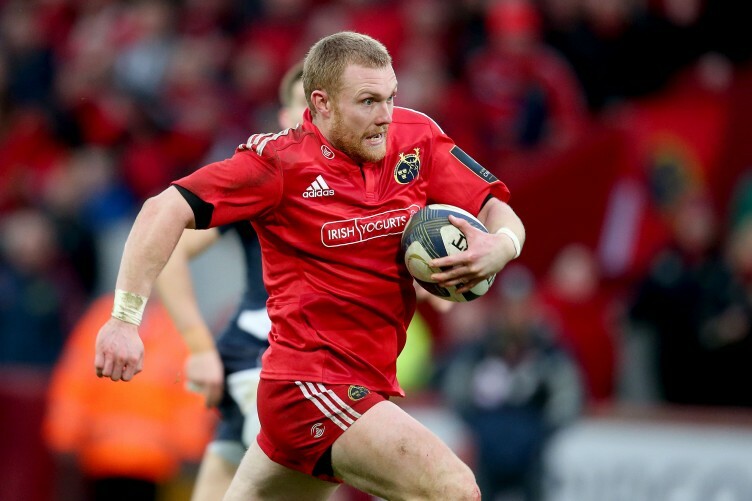 Expectation: It would be great to see Earls at his best on the wing for Munster this campaign. Service to the winger hasn’t always been fantastic in recent times but if he gets space, he can, as ever, turn a game on it’s head. Expectation: Playing to his best could get him into the Ireland squad and only his best will make him an asset against some of Europe’s top dogs. 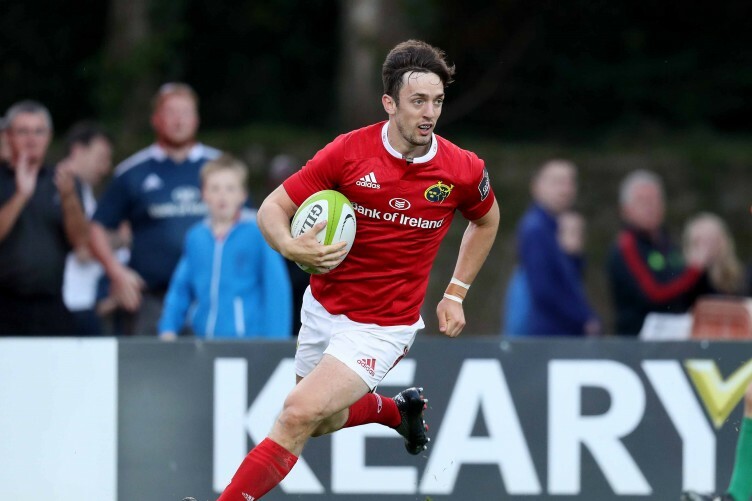 These six games could be the making of Darren Sweetnam – he can’t allow anyone to target his inexperience out on the right touchline. Have to wait and see how he threads the water of the Champions Cup but domestically he has been superb. Expectation: Another man with so much to prove in his new position. If he can retain his standard of past seasons at fifteen he can be considered world class. 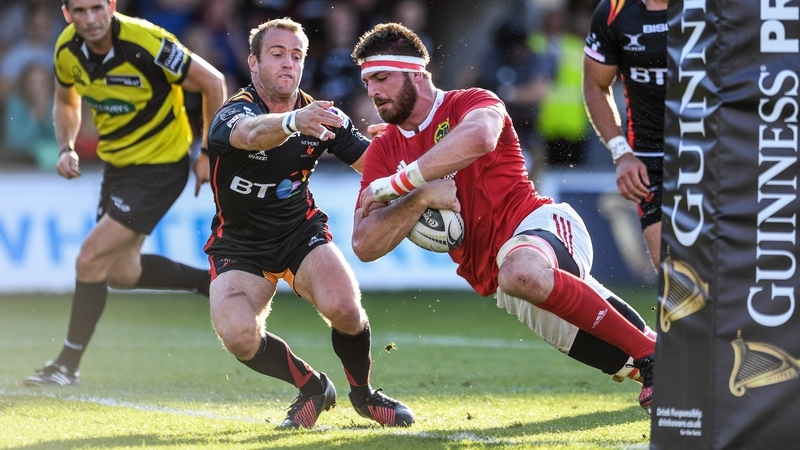 Munster’s best attacking threat but he needs to iron out a few basics.